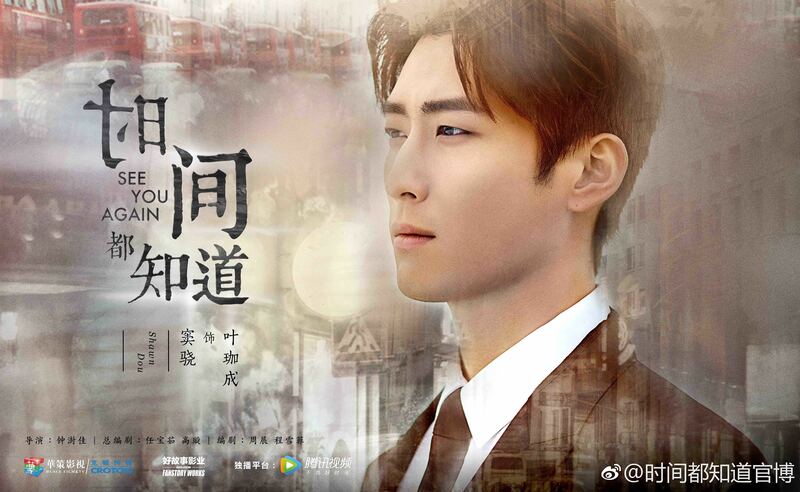 She meets the younger version of her husband Ye Jiacheng, played by Shawn Dou (Princess Agents), and also gains the affections of her boss Yi Pei, played by Yang Shuo (Ode to Joy 2). 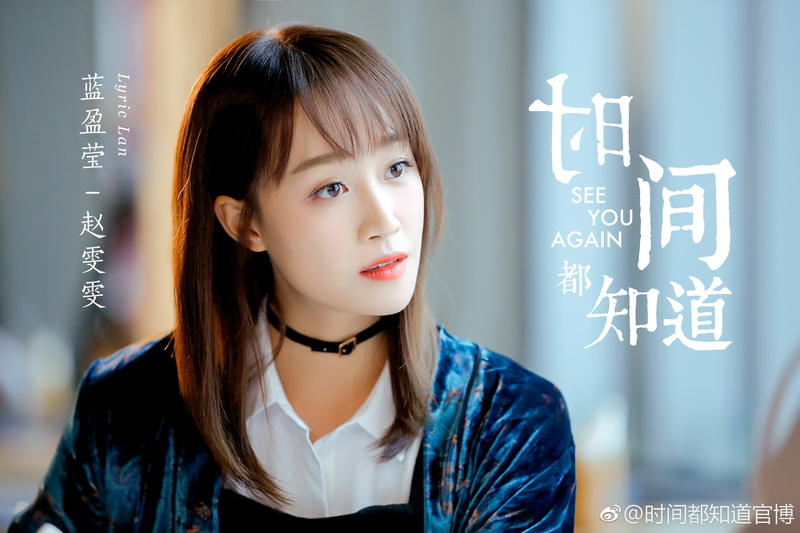 In the past, Shi Jian is determined to date and marry her future husband as soon as possible, though she has a rocky start due to Ye Jiacheng’s unwillingness to settle down after securing a successful career as an architect. The younger Ye Jiacheng has a pretty horrible attitude in the original, though he does mature as the story progresses. 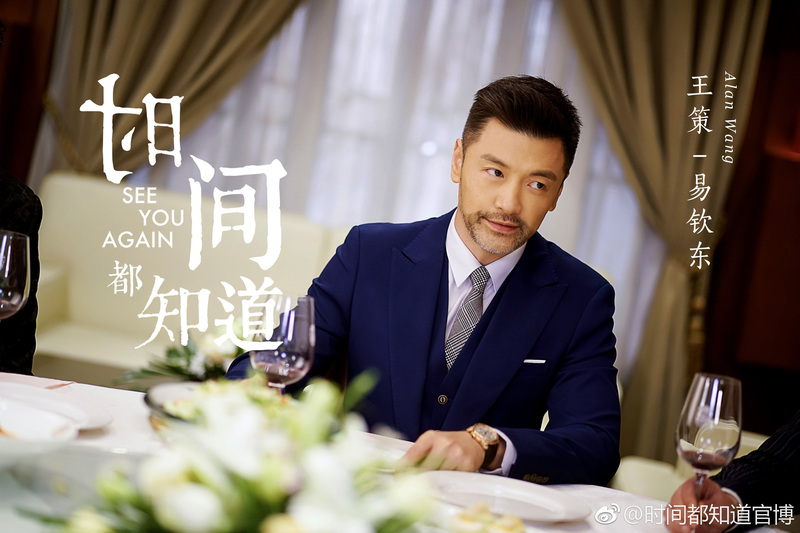 Yi Pei is the selfless and kind CEO who harbours a one-sided love for Shi Jian, and it seems like Yang Shuo has finally decided to stop with the sleazy act (which completely turned me off his character in Ode to Joy). 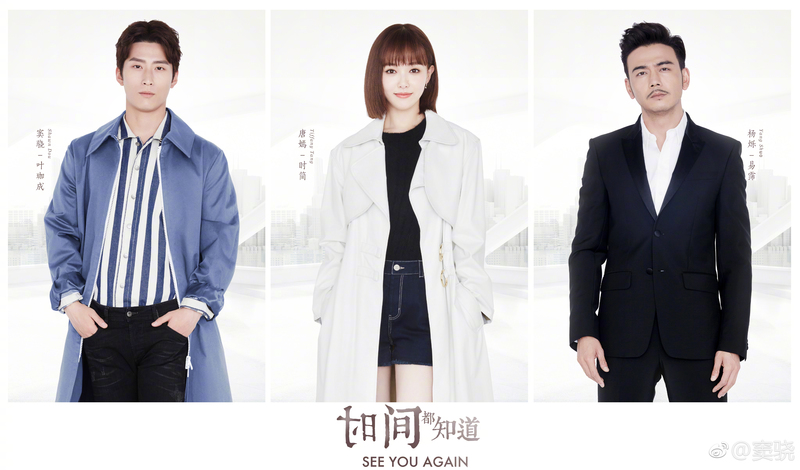 The 50 episode drama comes from the director of Fighter of the Destiny and writers of One Step Away, Sacrifice and Farewell Vancouver, and is scheduled to air some time next year on Beijing TV. 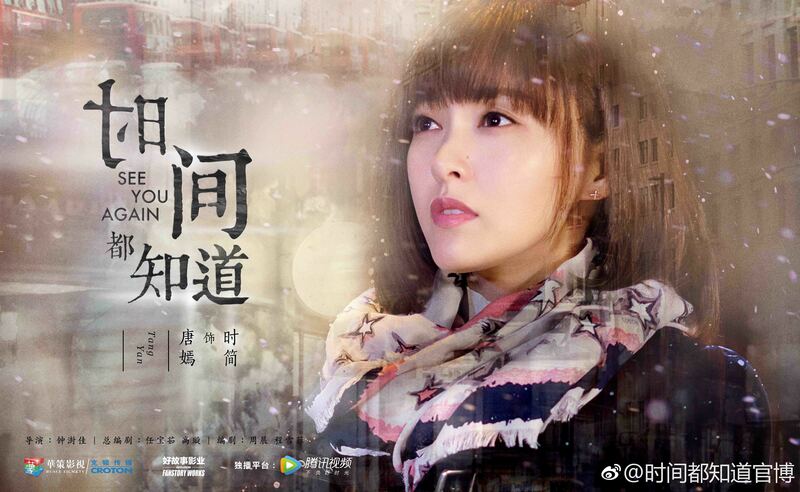 Lv Yi as Yi Biya, Yi Pei’s stepsister and Ye Jiacheng’s ex-girlfriend. 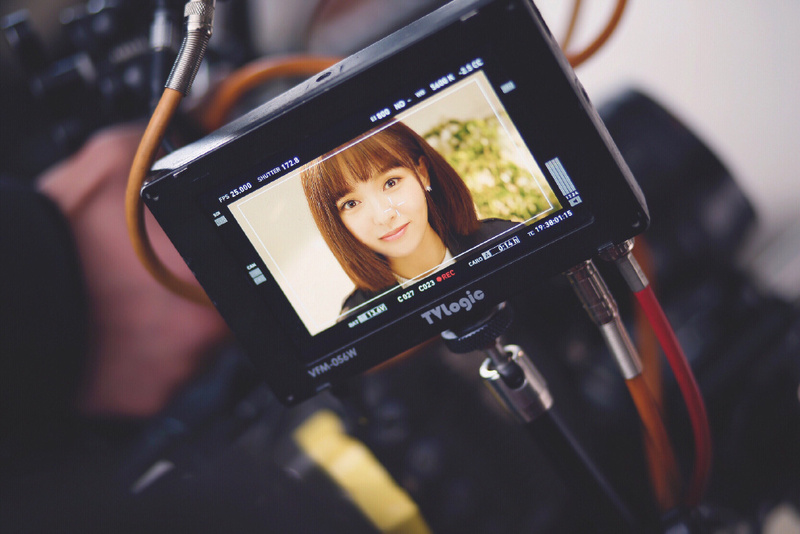 Lan Yingying as Zhao Wenwen, Yi Pei’s fiancée. 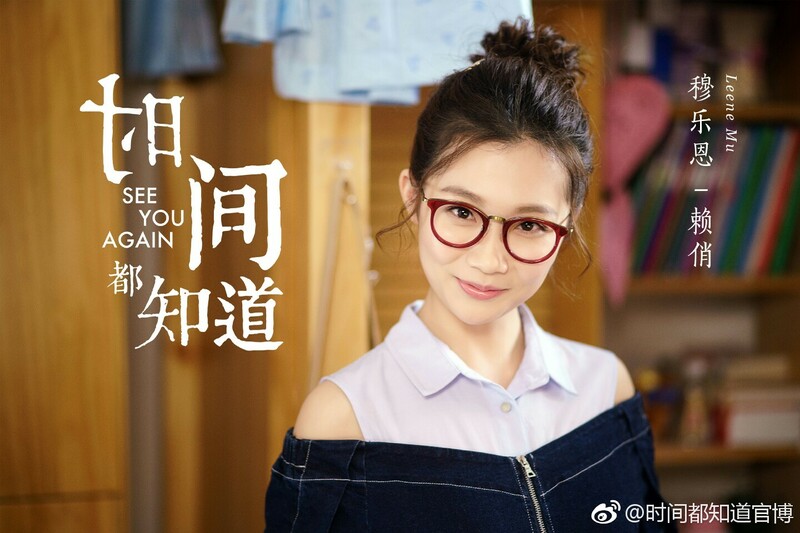 Zhou Qiqi as Song Xiaojing, an arrogant doctor and Ye Jiacheng’s ex-girlfriend. 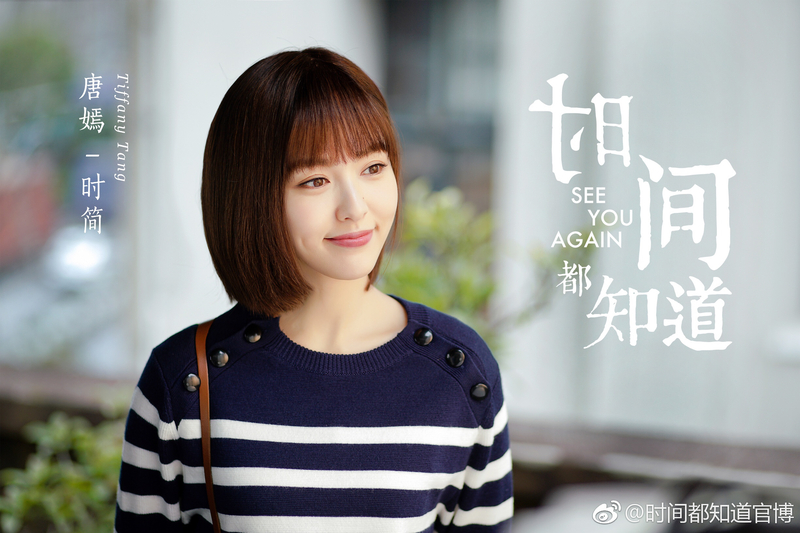 Mu Le’en as Lai Qiao, Shi Jian’s best friend. 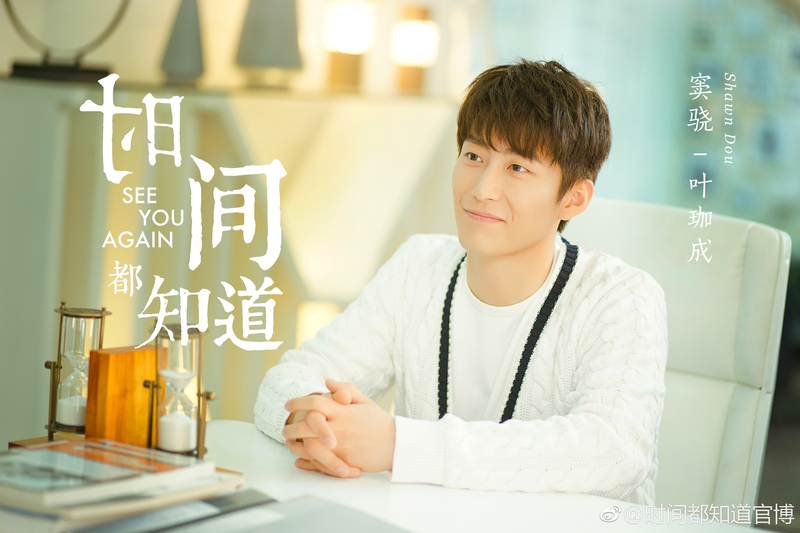 Wang Ce as Yi Qindong, Yi Pei’s ambitious uncle. 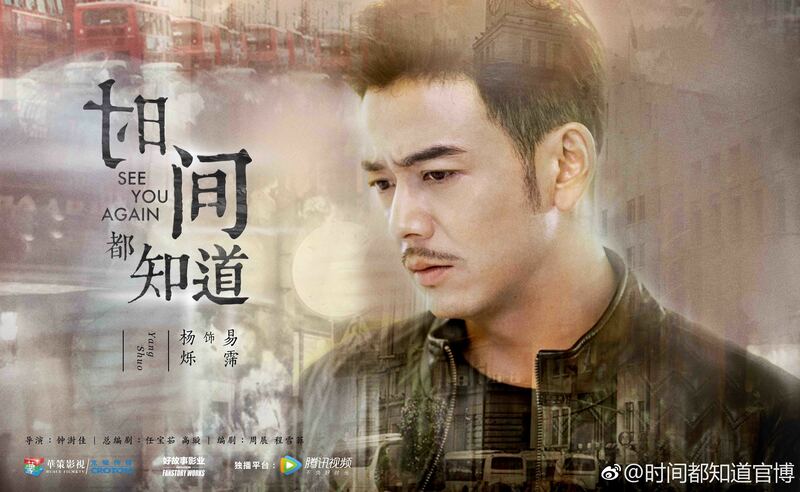 Zhang Guozhu as Yi Pei’s father. 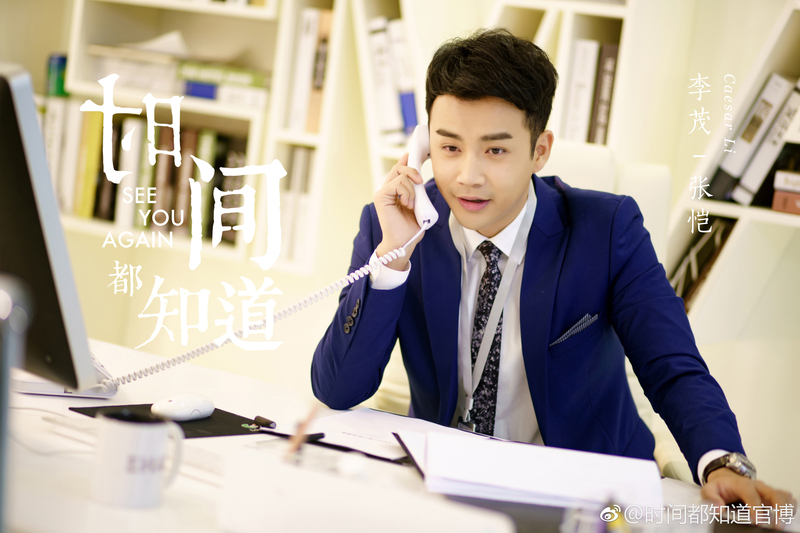 Li Mao as Yi Pei’s honest and loyal assistant. 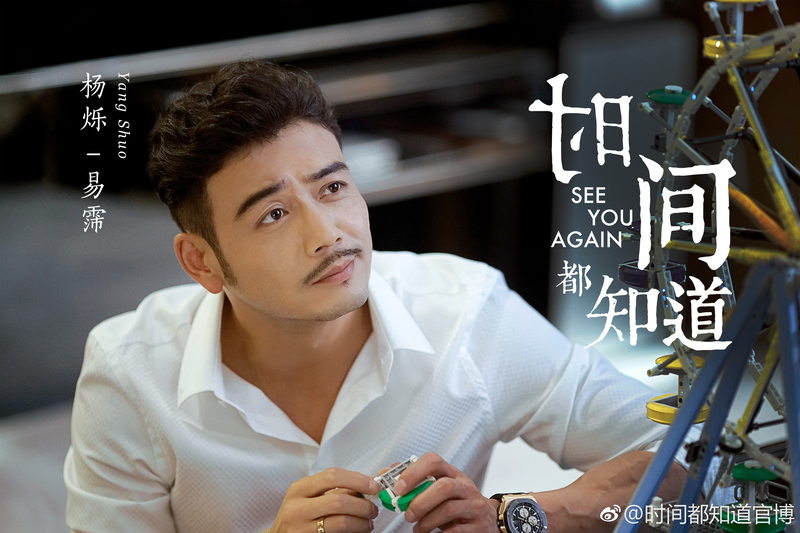 This entry was posted in Drama, Mainland China and tagged Lan Yingying, Lv Yi, Mu Le'en, See You Again, Shawn Dou, Tang Yan, Yang Shuo, Zhou Qiqi by XDramasX. Bookmark the permalink.